Only valid for online bookings. Guests may choose between 1 complimentary glass/bottle of mineral water, orange juice or prosecco per person upon check-in to the hotel. 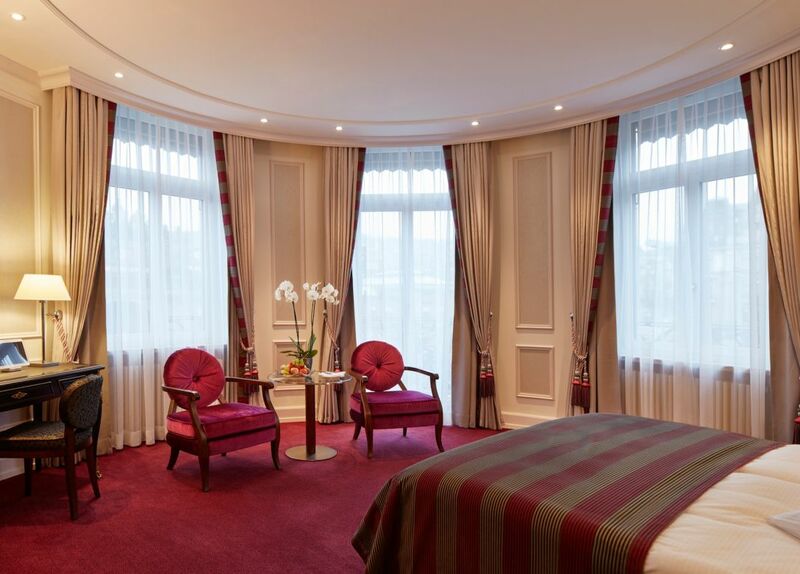 Hotel Schweizerhof Zürich is solely responsible for this offer.